This Business Associate Agreement (“Agreement”) shall be an addendum to the End User License Agreement between MAXXCOM INTERNET (“Business Associate”) and Covered Entity, collectively referred to as “Parties”. Business Associate. “Business Associate” shall generally have the same meaning as the term “Business Associate” at 45 CFR 160.103, and in reference to the party to this agreement, shall mean MAXXCOM INTERNET Reputation Aegis. Covered Entity. “Covered Entity” shall generally have the same meaning as the term “covered entity” at 45 CFR 160.103, and in reference to the party to this agreement, shall mean Customer of the Reputation Aegis service. Make its internal practices, books, and records available to the Secretary of Health and Human Services for purposes of determining compliance with the HIPAA Rules. 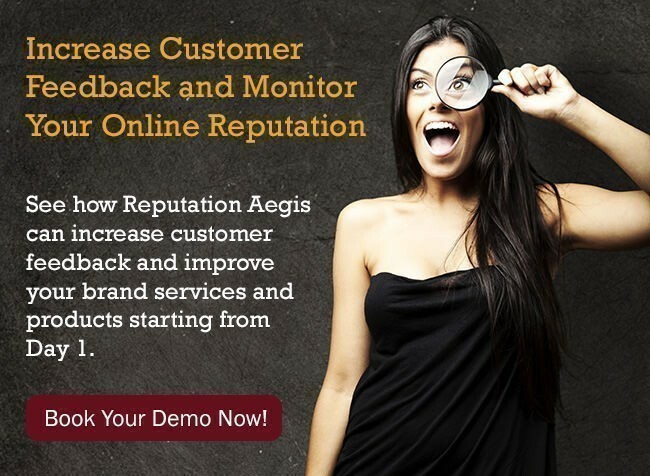 Reputation Aegis is an online reputation management service that was not explicitly designed for storing or working with Protected Health Information. Covered Entity must ensure that its use of Reputation Aegis is consistent with the HIPAA Rules. Because Business Associate does not know the nature of Protected Health Information contained in Covered Entity’s Reputation Aegis account, it will not be possible for Business Associate to provide information about the identities of the Individuals who may have been affected or a description of the type of information that may have been subject to a Security Incident, Impermissible Use or Disclosure, or Breach. Comply with all HIPAA Rules, including Subpart C of 45 CFR Part 164, with respect to all uses of the Reputation Aegis service. Termination of Covered Entity’s business relationship with Business Associate shall be under the terms set forth in the End User License Agreement. Notwithstanding anything in this BAA or in the End User License Agreement to the contrary, Covered Entity has the right to terminate this Agreement immediately if Covered Entity determines that Business Associate has violated any of its material terms. Upon the termination of this Agreement for any reason, Business Associate shall return or destroy all Protected Health Information received from Covered Entity or created or received by Business Associate on behalf of Covered Entity. Business Associate shall retain no copies of the Protected Health Information. By reference, this Agreement incorporates, but does not supersede or replace, the End User License Agreement of the Reputation Aegis service. This Agreement may be amended from time to time by Business Associate, by notifying Covered Entity of such amendments and posting amendments to its website. Except as expressly stated herein or in the Privacy Rule, the parties to this Agreement do not intend to create any rights in any third parties. The obligations of Business Associate under this Section survive the expiration, termination, or cancellation of this Agreement until such time as all Protected Health Information stored or copied by Business Associate has been returned to Covered Entity or destroyed. Parties will not assign this Agreement, in whole or in part, except in the event that Business Associate sells the majority of its Reputation Aegis service, in which case Business Associate may assign this Agreement to the new owner of the Reputation Aegis service. Neither party will be held responsible for any delay or failure in performance of any part of this Agreement to the extent that such delay is caused by events or circumstances beyond the other party’s reasonable control. In the event that any provision of this Agreement is held by a court of competent jurisdiction to be invalid or unenforceable, the remainder of the provisions of this Agreement will remain in full force and effect.